If you want to find maple trees, you need to go to the northern hemisphere. The trees can be found abundant in the area. Maple tree’s existence in the world can be traced back 100 million years ago. 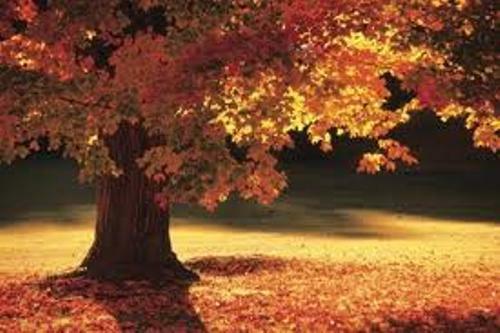 Maple trees are very important to the life of human being because they can be used for commercial application because of the wood. You can also produce maple syrup from the trees. The ornamental morphology is also beneficial for human. As I have stated before there are 128 species of maple trees. During the ice age, there were come species of maple tress vanished. Of 128 species, 54 of them are in danger because of the habitat loss. The bark color of a maple tree is brown. In an older maple tree, you can find that the bark is very rough. The younger maples trees have smooth bark. It is not easy to define the size of a maple tree because the size depends on the species of the tree. 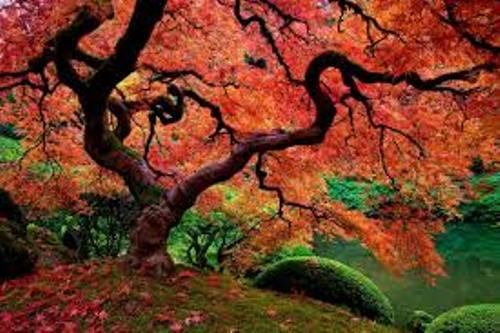 Some maple trees can reach the height of 145 feet, while some other species can only reach the height of a bonsai. 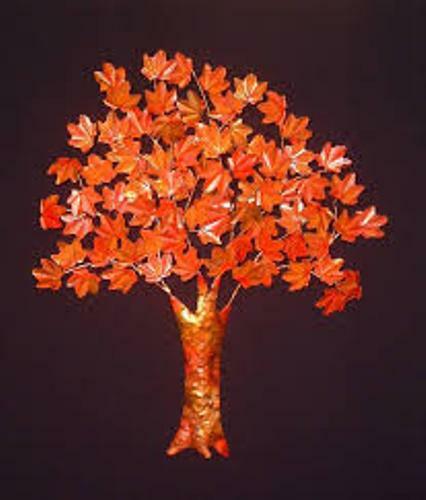 The color of maple tree can come in red, orange, green or yellow color. The inflorescence will be used to identify whether the flowers are female or male. The primary pollinators of maple flowers are honeybees. The color of maple tree leaves is fascinating. During the autumn season, you can find the leaves in orange, red and yellow colors. But you can also find the leaves in green color. The leaves are characterized with 3 to 9 lobes. Maple syrup is extracted from a maple tree. The production is conducted by boiling the tree sap. People have to wait for 30 years for the suitable extraction on the maple tree. There are many types of furniture which can be produced from maple trees such as kitchen cabinets, table, chairs, butcher block, buffet, and many more. Momijigari is a Japanese term which is used to call the collective watching of maple trees in the autumn season. The people in Japanese like to watch the change of maple leaves colors. Check Japanese culture facts here. 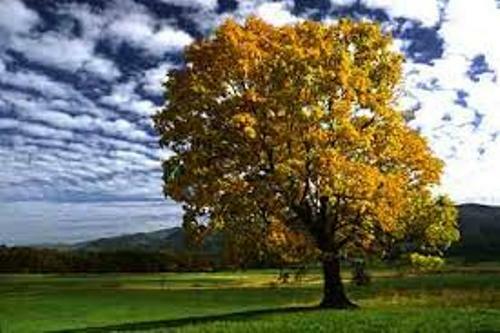 In the proper condition, the life span of maple trees can reach 300 years. 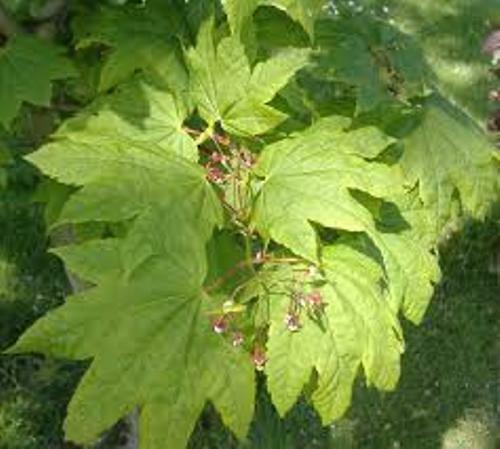 Are you interested reading facts about maple tree? Fungi facts give the interesting information about the familiar mushroom, moulds and years. Don’t consider fungi as a plant.